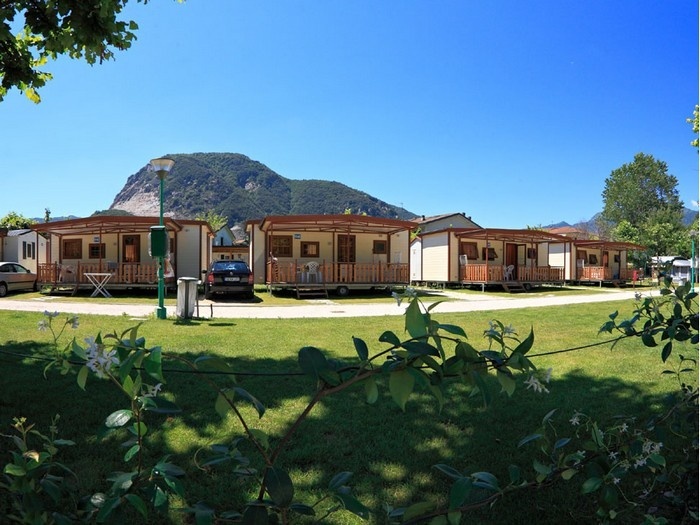 Orchidea camp extends over an area of 45,000 square meters, on a lovely inlet of Lake Maggiore, close to Feriolo. A peaceful location ideal for families, with gently sloping sandy beaches perfect for children. 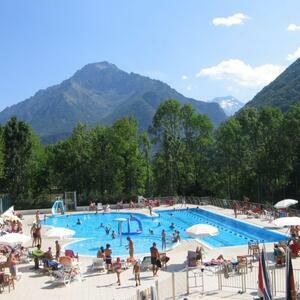 Orchidea camp is located 3 Km from Baveno, 7 km from Stresa, 8 Km from Verbania and 35 km from the Swiss border of Ticino. Mini and junior club with daytime and evening entertainment is available as well. There are also two playgrounds, a soccer field, a volleyball court, table tennis, bowling alley, and guests may rent pedal boats, kayaks and bicycles. There are nearby bike and hiking paths, tennis courts, boat/water sports equipment rental, car/scooter rental, a lake for fishing and a horse back riding school. 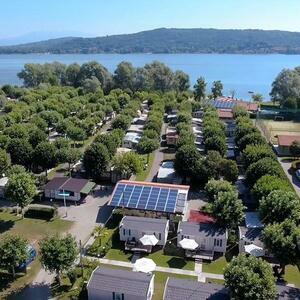 The Camping Orchidea offer to our guest large and shaded plots of 70-75m2 with power supply (6Amp). Two recently renovated blocks of toilets and showers with hot water are included in the price plus baby room, refrigerator, coin-operated washers and dryers and an ironing corner. We inform our guest that your car must be parked on the pitch, too. The maxi comfort, with their simple but functional furnishing, are ideal for all families who enjoy the camping life. Besides, the maxi comfort are equipped with air conditioning and coffee maker. For laptop (smartphone - tablet) users we offer the WI-FI accessible using a prepaid card obtainable at the Reception (guaranteed coverage 50%).